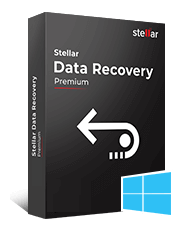 Stellar Photo Recovery Professional helps you in all photo, video, and audio file loss situations. The photo restoration software has a strong reputation for being an easy professional tool to restore lost media files. It works on any type of Mac and Windows storage. Plus, now also repairs corrupt photos! Recovers photos and videos shot with all major camera brands, drones, etc. *Free Version Provides Preview of Deleted Photos/Videos or Corrupt Photos. I recovered all my multimedia files I set out to recover. I recommend this software. I recovered back lost photos from a hopeless memory card which I thought had been lost forever. Restoring photos, videos, and audio files couldn’t be easier than this. 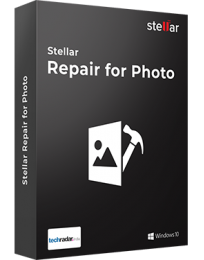 With Stellar Photo Recovery Professional software, it’s just a matter of few clicks to get back those precious image galleries and movies back in not time! The software recovers lost or deleted photos from a vast variety of storage devices including SD card, hard drive, SSD, and flash memory etc. 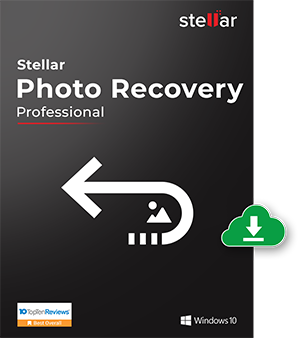 So, it doesn’t really matter how the images were shot and where are they stored — Stellar Photo Recovery Professional will recover them - fast and easy - with original date-timestamp. And it doubles up the efficiency with allowing to recover several types and numbers of files in one go! Apart from recovering lost photos, the photo restoration software also gets back your lost or deleted videos and audio files. And like for photos, it brings extensive support for recovering a wide variety of video and audio file formats from just about any storage that’s detected on Mac or Windows. 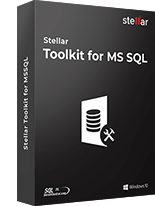 So, you don’t really need to think twice because this is the tool that brings alive the essence of true multimedia recovery. Often a recovered photo or image is not in usable form due to corruption, or you may have the need to repair an image that’s already corrupt. 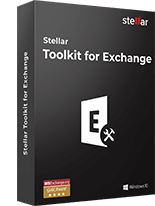 Now you don’t need to spend on two different software or tools for photo recovery and photo repair. 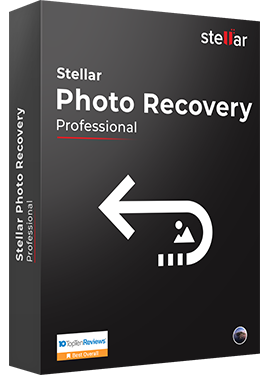 Stellar Photo Recovery Professional both recovers photos, videos, and audio files, and also repairs an unlimited number of photos and restores them in their original form. Not just plain deletion, but media files lost due to severe corruption in a storage drive or device are also recovered with this professional photo recovery software. The newly introduced Deep Scan utility enables you to perform a more comprehensive scan on the media to spot files that couldn’t be found with the default Quick Scan. So, the photo restoration software now practically recovers every photo, video, and audio file if it ever was there on a storage and hasn’t been overwritten. The software recovers photos, videos and audio files from practically any storage device, meaning it works on both Mac and Windows devices and compatible external storage such as hard drive, SSD, fusion drive, SD card, flash memory/USB and what not. Top it with compatible storage in all camera brands, drones, smartphones and also partially burnt or scratched media, and you get one of the most comprehensive photo recovery software in the world! The software promises an effortless way to recover lost photos, videos and audio files in just 3 simple clicks— select, scan and recover. There are tons of smartly built utilities within the interface — Runtime File Preview, Neat and Sortable Scan Results, Scan Now-Recover Later, Multiple File Saving Options, etc. — that make this photo restoration software stand out from the run-of-the-mill varieties. Plus, the naturally laid out interface helps user access every feature - quick & easy - without the need to think twice! Drives and storage media tend to develop bad sectors with continuous usage, making the data stored on them inaccessible and prone to loss due to impending failure. 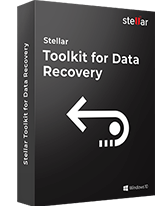 Stellar Photo Recovery Professional helps avoid such data loss scenarios by allowing to create sector-by-sector image of the entire storage or a selected range. This image can then be worked upon to recover the stored videos and photos without any apprehension of losing them due to runtime drive failure. Besides its several class-leading features that you directly experience through the interface, the software packs in an amazing amount of technology that powers its superlative performance. To count a few— it recovers uncompressed RAW images, custom file formats, Unicode files, raster and vector images, does both full or partial disk scanning based on user preference, and supports both HFS+ and Linux file systems apart from FAT, ExFAT and NTFS! 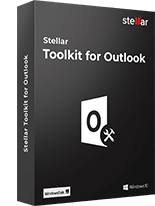 Can I use Stellar Photo Recovery Professional on multiple computers? Yes. The Technician version of the software allows you to use it on multiple computers. My hard drive is badly broken, can this software recover my marriage photos from there?